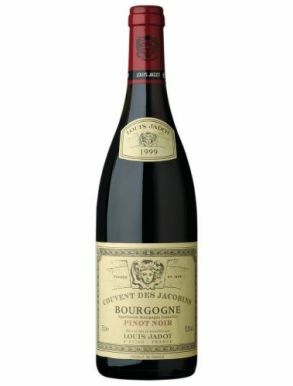 Pinot Noir is the main red wine grape to make Burgundy wines in Burgundy area, France. 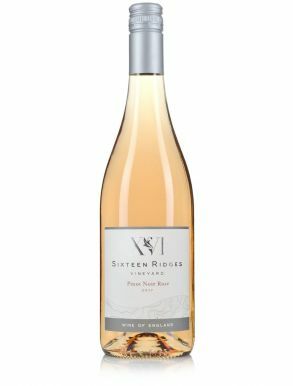 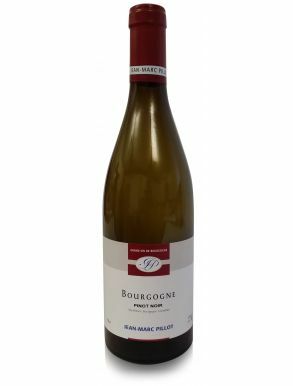 Due to the very demanding climate condition that this grape requires, it is not suitable for warm regions where it won’t have enough time to develop the flavours before the acid level drop down. 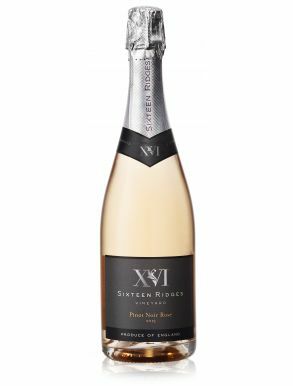 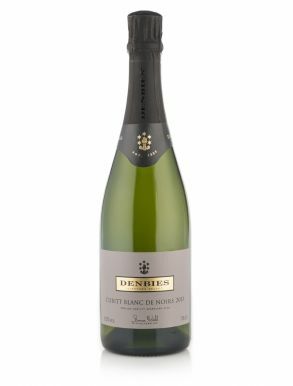 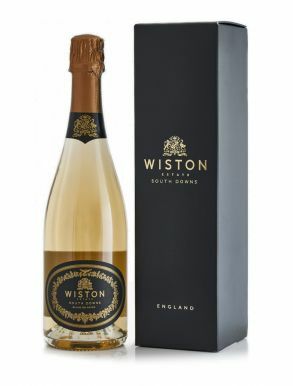 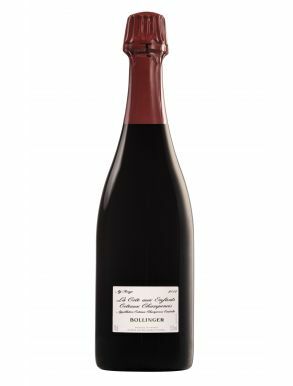 Hence why the perfect condition for this grape is the cool climate of Burgundy and Champagne, where it is a vital ingredient together with the Chardonnay and Pinot Meunier, to produce Champagne. 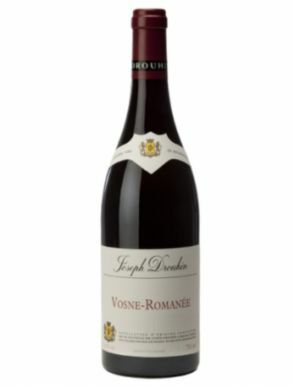 The elegance and the finesse of this wine is well known: Domaine de la Romanée-Conti is widely considered among the world's greatest Burgundy producers, and their bottles are among the world's most expensive. 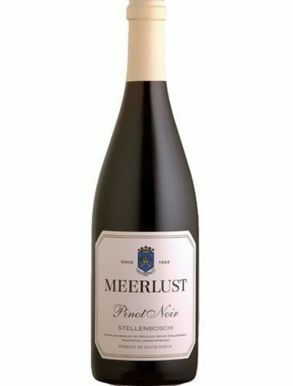 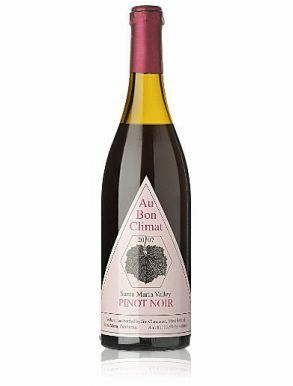 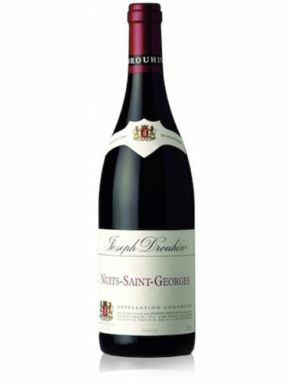 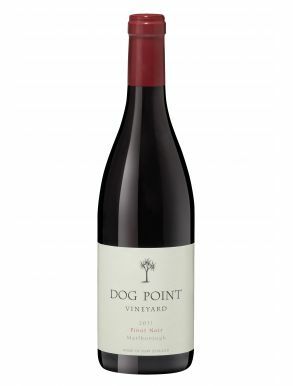 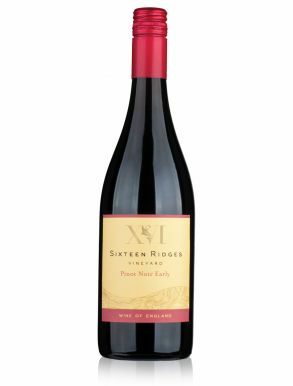 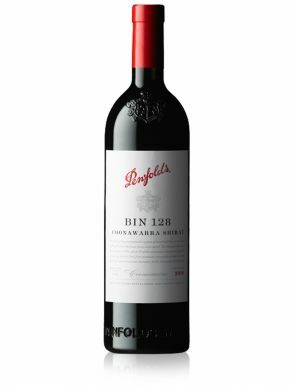 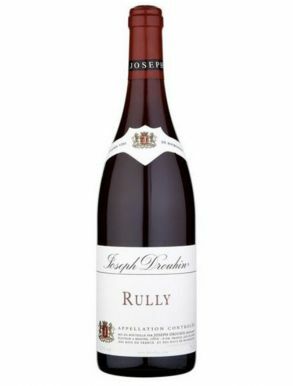 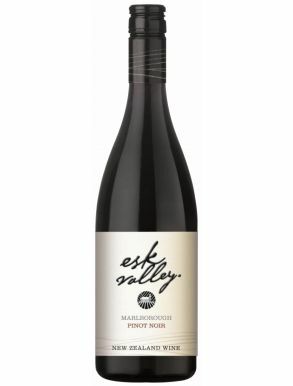 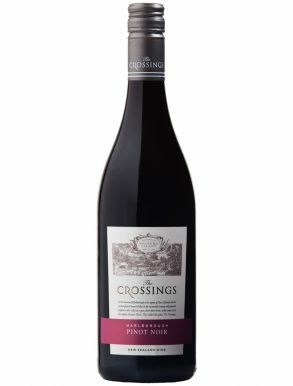 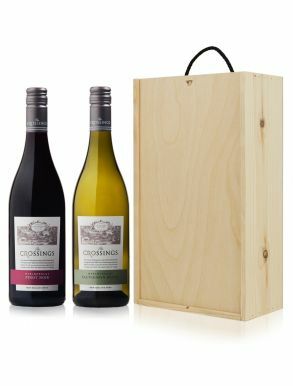 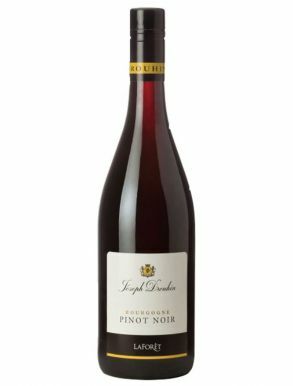 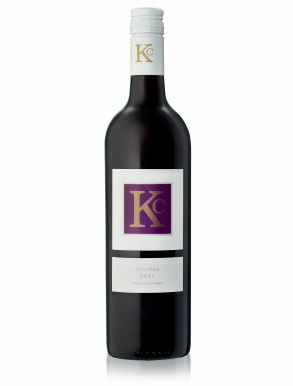 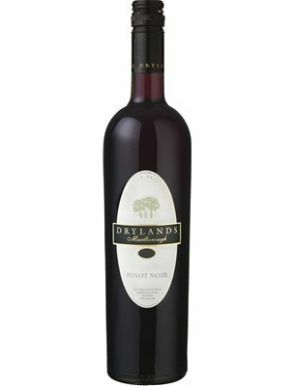 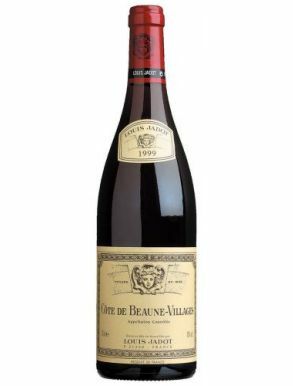 The colour of this delicious wine is ruby red, the aromas are a blast of red cherries, cranberry and raspberry, when oaked it can have wet leaves, tobacco and clove notes. 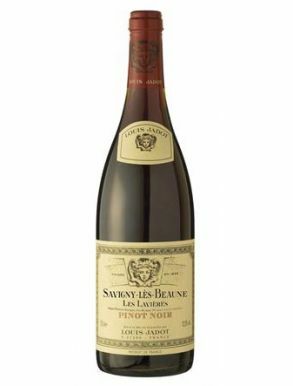 The pairing is easy with grilled salmon, richer meat dishes including duck, and Gruyere de Comté, a French cheese made in the nearby of Burgundy area.